She first appeared on the scene like a supernova and now, just five years since her last singer-songwriter album, Jewel is returning to the deep, personal territory and folk sound that made her one of music's most exciting young voices when she released the transcendent Pieces of You. As revealed by RollingStone.com this morning, Jewel will release her new album Picking Up the Pieces on Sept. 11 through Sugar Hill Records, now available for pre-order here. She self-produced the 14-track LP - with her first producer, the late Ben Keith, always in mind – and hired a band comprised mostly of Neil Young collaborators to help her strip away the veneer she’d built up over two decades in the music business. The last five years have been full of change, both personal and creative, for the 41-year-old Alaska-born singer. Her 4-year-old son Kase was born, but her marriage fell apart. She wrote her memoir, Never Broken, and recorded a pair of children’s albums. Picking Up the Pieces captures some of these moments on “Love Used to Be” and “Mercy,” but also gathers longtime unrecorded live favorites like “Carnivore” and “Boy Needs a Bike.” The album also includes “My Father’s Daughter,” a stunning autobiographical collaboration with Dolly Parton. 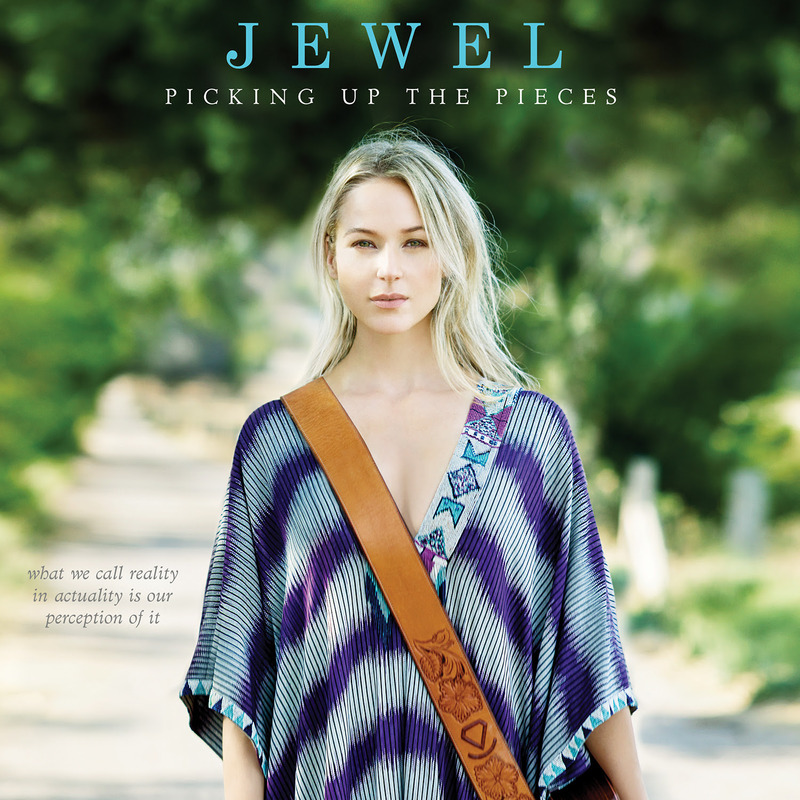 For more information about Jewel, Picking Up the Pieces and tour dates, check in at www.JewelJK.com and follow @jeweljk on Twitter.